Behind the beauty of every design scheme is the breathtaking lighting that brings it to life. 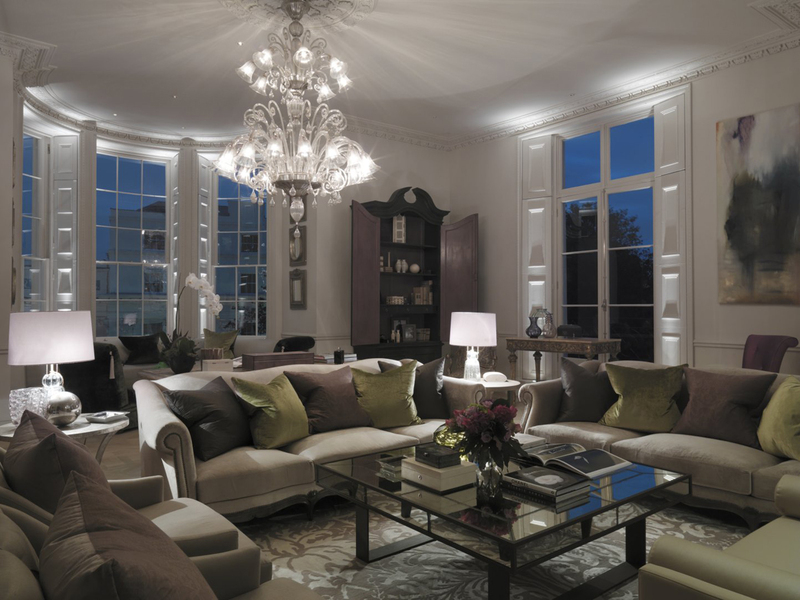 We rely on lighting to create mood and drama and the perfect design demands the highest quality lighting. All John Cullen light fittings are designed, crafted and precision engineered by us in the UK to create the perfect effects for dramatic interiors. We use state-of-the-art technology behind the highest quality materials, all hand finished and stringently tested. Beware of cheap imitations – only John Cullen light fittings are made by John Cullen. To see our entire range of precision designed products to create bespoke interiors, please visit our Product pages or call 020 7371 9000 for a more personal service. The Customer Service Centre is here to help with our extended opening hours of 8am to 6pm Monday to Friday.